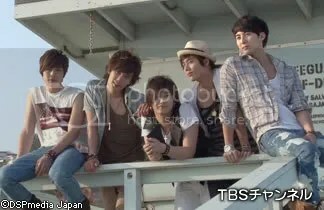 TBS will be airing SS501’s trip to USA on 25th June, 7:50-8:50pm!! whee! one more program to look forward to! and that’s a rather nice picture of them!